Is this the dangerous giant hogweed ? A threat of a tablespoon of caster oil was a good enough threat to get those pleading illness to make a rapid recovery and make school on time. The mouth wash using soap was dessert when campared to that foul tasting, smelling, rotten, puke producing crap. Here is one I saw today on Samui. Here is a link to Wiki article on the danger of this plant . Coincidently i never heard it called Hogweed - i guess that is the reason we should use the latin names if we know them. The common name I have always known it as was Caster oil plant . Not that important in the grand scheme of things . 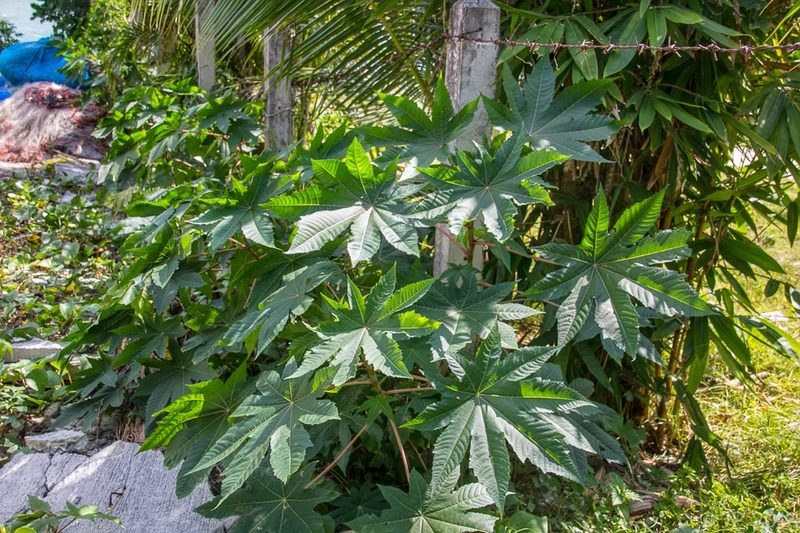 Castor plant is not hogweed. The latin name for hogweed is Heracleum mantegazzianum. Dental design center feedback needed.